Unlike any conditioner you have ever used - This is our Best Seller! Formulated to correct dry, damaged hair and to replace moisture without over-conditioning. Special blend of Emollients, Moisturizers, Tri-Molecular / Tri-Action Proteins, Amino Acids and Keratin Protein penetrates deep into the hair, imparting a soft, elegant feel. PHR revitalizes hair which is dry due to chemical and/or environmental exposure. 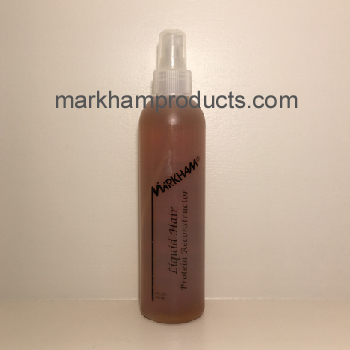 The PHR (Remoisturizer) provides the moisture your hair needs. The Liquid Hair (Protein) mends the damage ends you may have.